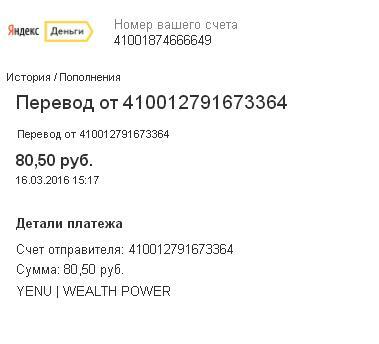 Запуск нашего проекта YENU.PRO это удача. являются KNOW HOW и не разглашаются. Мы не привлекали массовые инвестиции до настоящего времени. Причина в том, что наши инвесторы узкого круга. Порог входа по объему капитала достаточно высокий - от 30 000 долларов. Плавающий процент. Начисление каждый День, по результатам. Успешная установка. 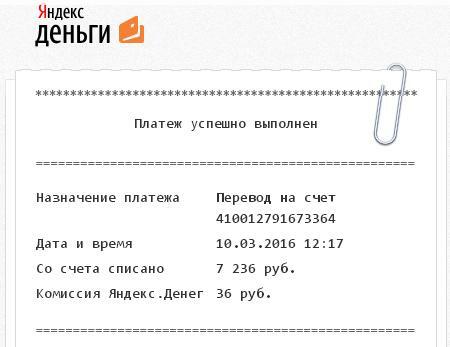 Браузеры доверяют Вашему сайту. The amount of 0.05 USD has been deposited to your Perfect Money account. Accounts: U11261686->U6399089. Memo: API Payment. Auto.. Date: 12:40 14.04.16. Batch: 128282826. The amount of 0.03 USD has been deposited to your Perfect Money account. Accounts: U11261686->U6399089. Memo: API Payment. Auto.. Date: 12:40 14.04.16. Batch: 128282599. The amount of 1.15 USD has been deposited to your Perfect Money account. Accounts: U11261686->U6399089. Memo: API Payment. Auto.. Date: 12:40 14.04.16. Batch: 128282589. The amount of 0.04 USD has been deposited to your Perfect Money account. Accounts: U11261686->U6399089. Memo: API Payment. Auto.. Date: 12:39 14.04.16. Batch: 128282396. The amount of 1.09 USD has been deposited to your Perfect Money account. Accounts: U11261686->U6399089. Memo: API Payment. Auto.. Date: 12:35 14.04.16. Batch: 128281184. The amount of 0.05 USD has been deposited to your Perfect Money account. Accounts: U11261686->U6399089. Memo: API Payment. Auto.. Date: 12:52 22.04.16. Batch: 129659839. 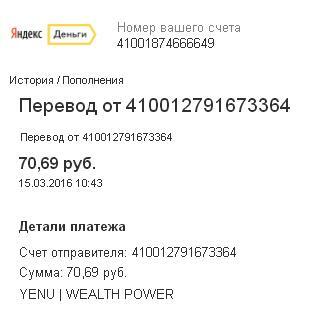 The amount of 0.03 USD has been deposited to your Perfect Money account. Accounts: U11261686->U6399089. Memo: API Payment. Auto.. Date: 12:52 22.04.16. Batch: 129659710. The amount of 0.04 USD has been deposited to your Perfect Money account. Accounts: U11261686->U6399089. Memo: API Payment. Auto.. Date: 12:52 22.04.16. Batch: 129659726. 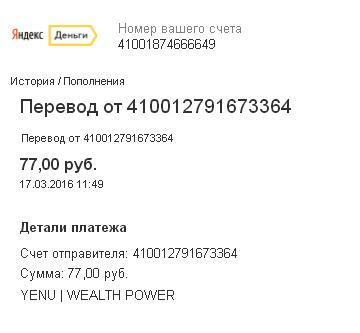 The amount of 1.15 USD has been deposited to your Perfect Money account. Accounts: U11261686->U6399089. Memo: API Payment. Auto.. Date: 12:52 22.04.16. Batch: 129659700. The amount of 0.03 USD has been deposited to your Perfect Money account. Accounts: U11261686->U6399089. Memo: API Payment. Auto.. Date: 12:44 22.04.16. Batch: 129658106. The amount of 1.09 USD has been deposited to your Perfect Money account. Accounts: U11261686->U6399089. Memo: API Payment. Auto.. Date: 12:37 22.04.16. Batch: 129656939.